Nueva Ecija, while blessed with beautiful green plains, is not really known as a tourism powerhouse. For one, being a landlocked province, Nueva Ecija could not really boast of pristine shorelines like Pangasinan and Batangas. However, of late, my home province gained popularity among travelers because of Minalungao National Park. There are peaks within the Sierra Madre mountain range that are becoming the favorite destination among mountaineers. Probably unknown to many people, Nueva Ecija holds rich tradition and a colorful cultural heritage. The province has many beautiful historical churches as well as unique festivals like the Taong Putik that will surely attract heritage buffs. 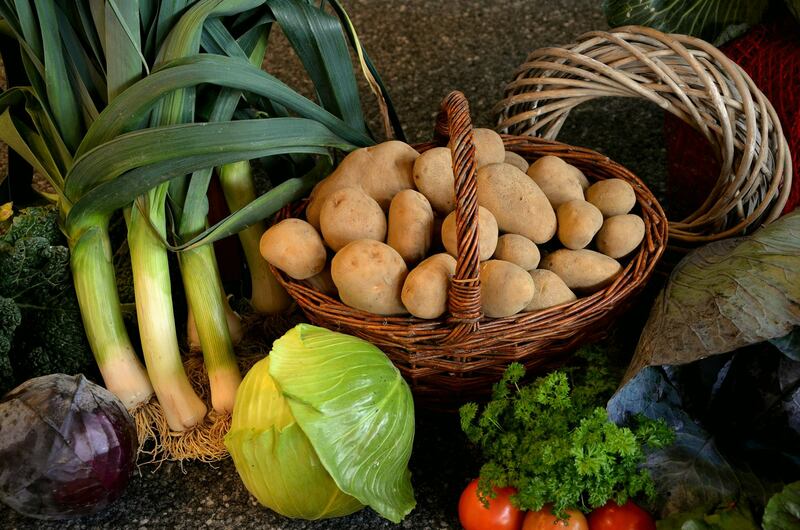 Just recently, the Nueva Ecija Provincial Tourism Office held the first-ever Harvest Festival. The objective of the event is to promote the culture of the nine municipalities that comprise Nueva Ecija. 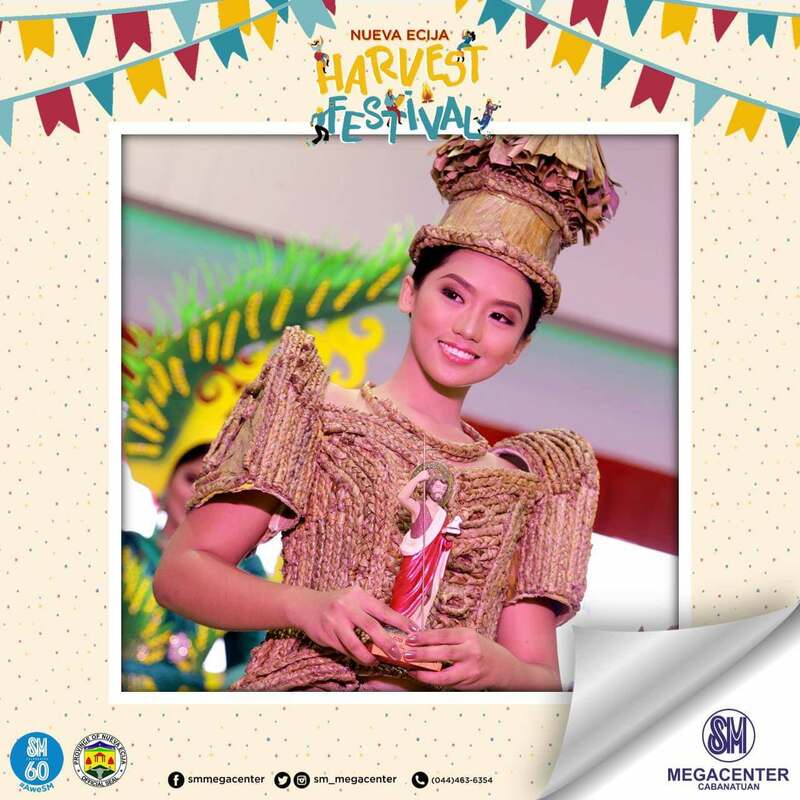 A component of the Harvest Festival was the Costume Festival, a gown design contest that showcased the resourcefulness of Novo Ecijanos. The materials used for the dresses were indigenous resources used in local industries in line with the province’s One Town One Product strategy. Artists from the nine municipalities, namely Cabiao, Pantabangan, Jaen, San Antonio, Bongabon, Zaragoza, Gabaldon, Llanera, and Aliaga, and from the Science City of Muñoz, competed in the Costume Festival. 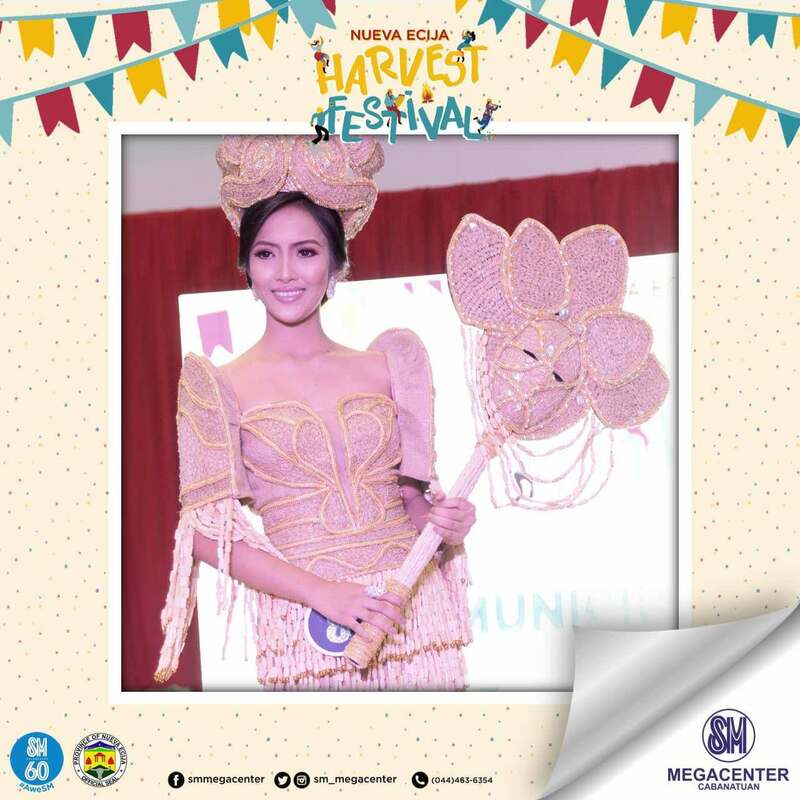 Most of the costumes represented rice or had workings representing rice because Nueva Ecija is the Rice Granary of the Philippines. In the end, Aliaga town was hailed the winner of the Costume Festival. The first runner-up was San Antonio town while Llanera was second runner up. 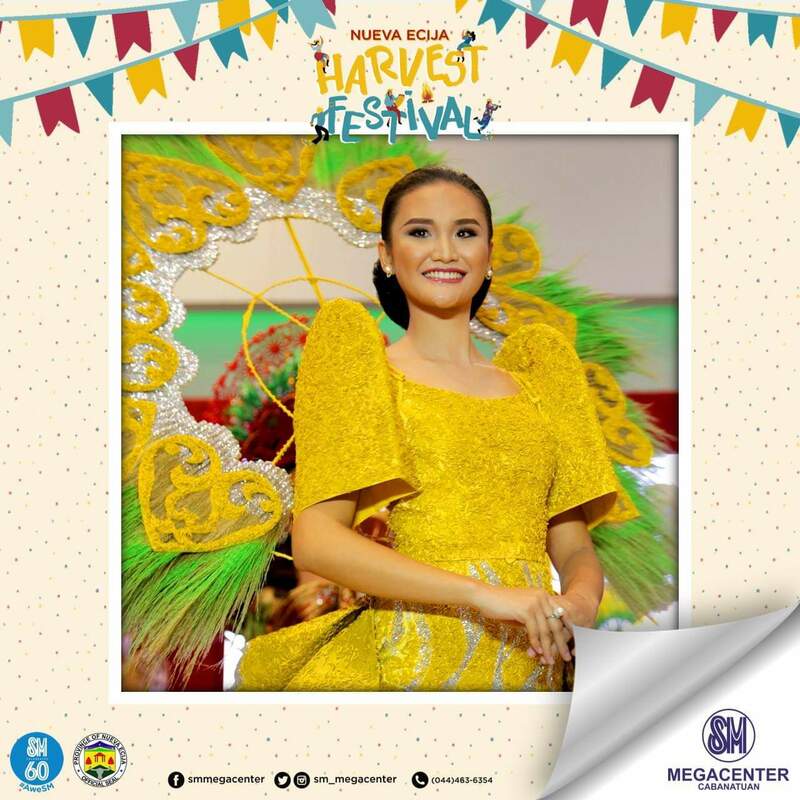 Aliaga town’s entry was a dress made of dried banana leaves which took inspiration from the Taong Putik Festival which is celebrated in honor of St. John the Baptist. The representative from my hometown, San Antonio, presented the creation which won first runner-up. 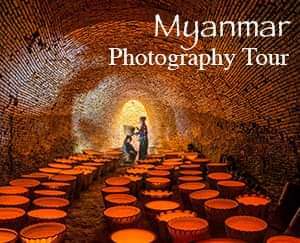 The design was nature –inspired with embellishments made of tambo (a type of grass used for making broom) and palay (rice). The costume which won second runner-up was from Llanera town. 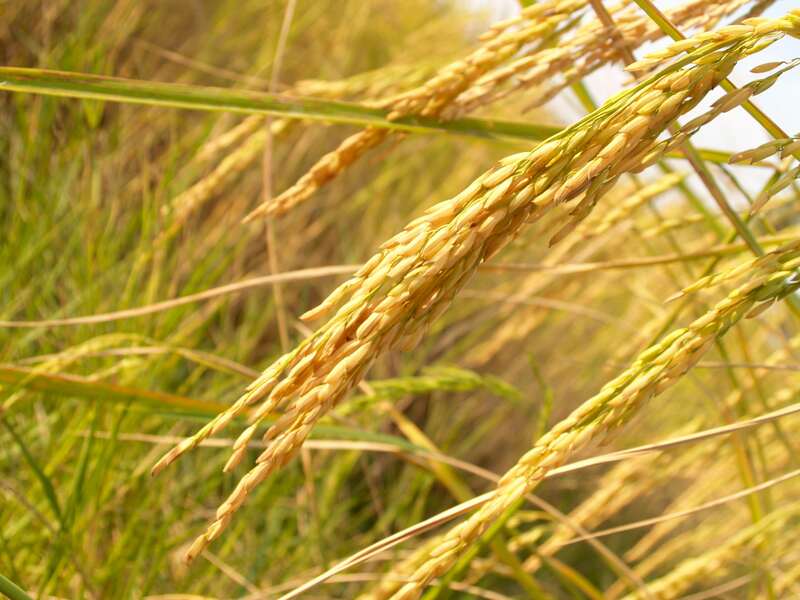 It had rice grains and abaca for decoration and it represented the industriousness, perseverance, and heroism of farmers. Located in General Tinio, this is arguably one location that further gave Nueva Ecija’s tourism industry a boost. Here, you could behold tall limestone walls that flank the clear river that traverse through the rock formations. Aside from picnics, trekking, and boating, spelunking is also a must-do at Minalungao National Park. Aside from Minalungao National Park, other natural attractions are Gabaldon Falls in Gabaldon Town and Binbin Falls in Carranglan. Both of these falls are located within lush greeneries that are perfect for those who want to reconnect with Mother Nature. The town of Pantabangan is the site of a dam, one of the biggest in Southeast Asia, that serves as a beautiful and stunning foreground to the majestic Sierra Madre Mountain range. At the man-made lake, visitors may jetski or leisurely catch fish. As a small piece of history, the old town of Pantabangan lies beneath the calm waters. In the early 1980s, the old submerged town made an appearance after El Niño brought the waters down. The sprawling campus grounds of CLSU, one of the premier institutions of higher learning and research in the region, is perfect for those who are looking for a quiet afternoon stroll or jog amidst tall trees. Savor the cool provincial breeze as you enjoy the relaxing surroundings of CLSU. PHILRICE, located in the Science City of Munoz, is one of the leading research institutions not just in the Philippines but in Asia as well. 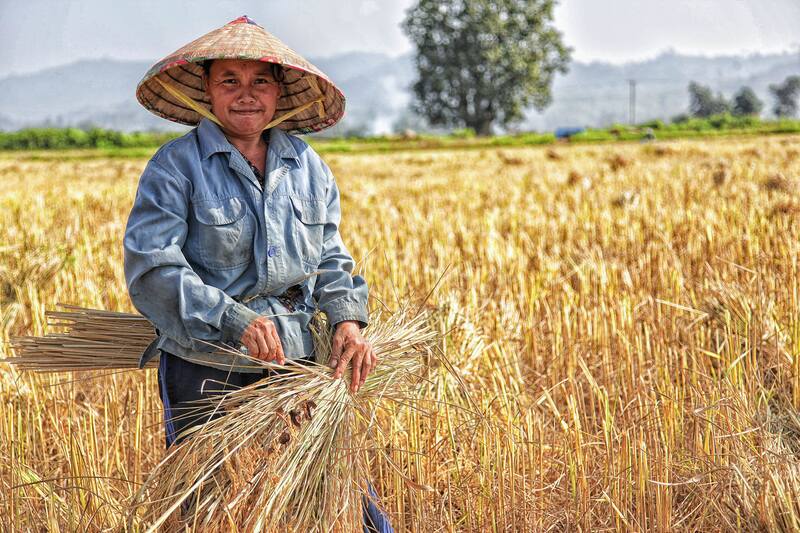 A tour of its facilities would give visitors some insights on researches related to the improvement of rice varieties, planting techniques, and pest-management, just to name a few. The Philippine Carabao Center is also located in the Science City of Muñoz. 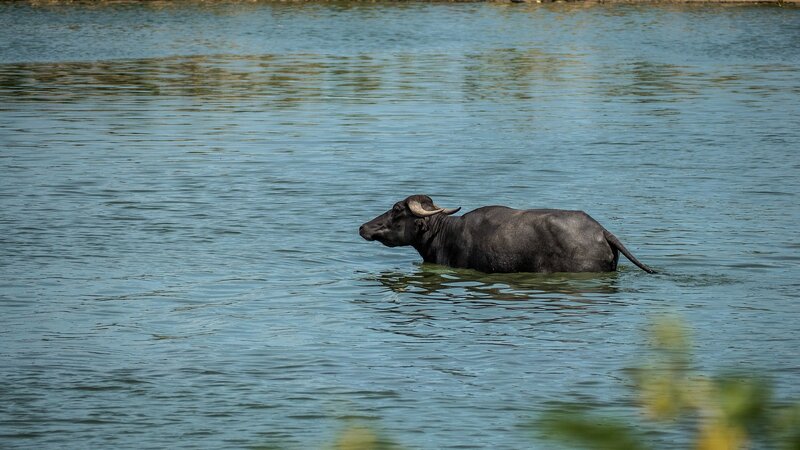 Also one of the leading research institutions in the region, PCC is involved with studies and promotion of the carabao not just as a farm animal but also a source of meat, milk, and other products derived from the carabao. PCC’s mandates include strengthening of the carabao gene pool, wide scale upgrading, enterprise development, and research and development. While you are at Nueva Ecija, you might also want to visit my hometown, San Antonio. It is a small, quaint municipality which typifies what bucolic living is. There are still old, Spanish-era houses that stand around the town center and which you may view when driving around. These are privately-owned though so you might want to ask permission from the owners if you want to take photographs of the houses. Disclaimer: The photos in this post, except of the winners of the Costume Festival, were sourced from pexels.com and pixabay.com. They were included to add visual impact to the article. These pictures are not from anywhere in Nueva Ecija. 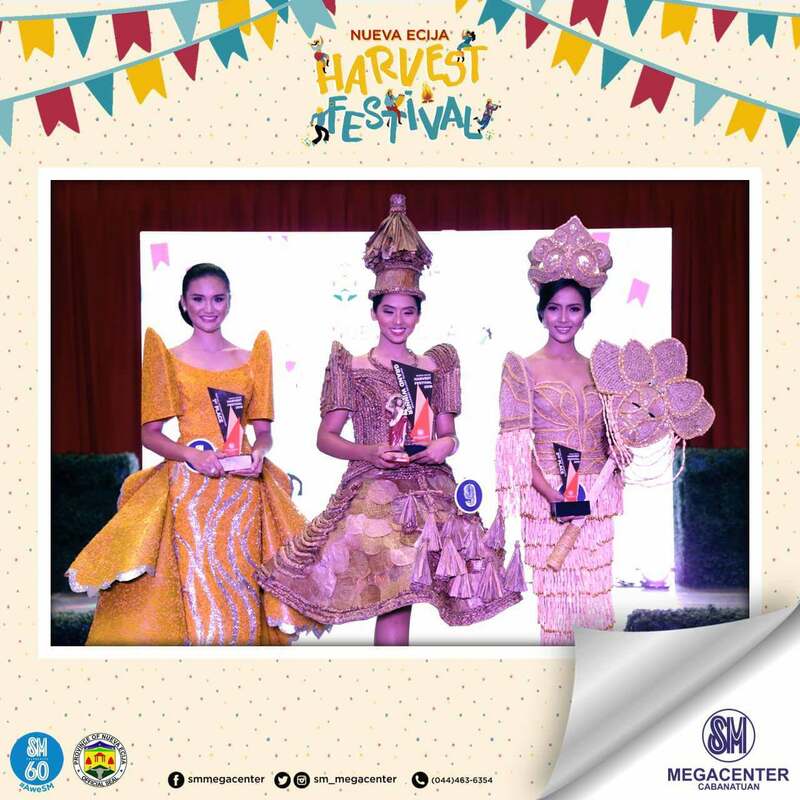 On the other hand, the photos of the winners of the Costume Festival were from SM Megacenter's Facebook Page.